Get your message out! 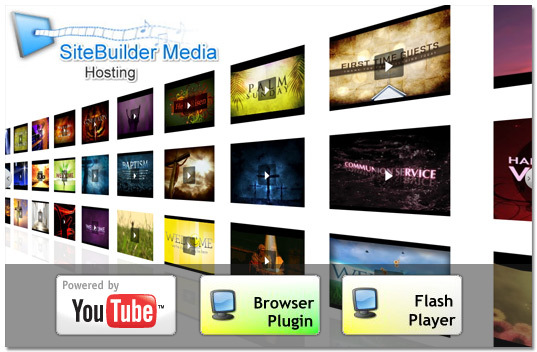 Easily add an audio file or a video message to your website. Engage your audience 24 hours a day, 7 days a week. Copyright 2004-2018 © SSB Hosting, LLC. All Rights Reserved. Your Credit Card will be billed as SSB Hosting, LLC.